Knives & Multitools There are 14 products. 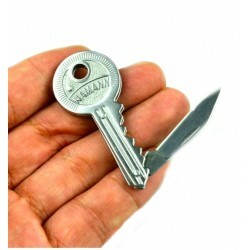 Portable Key Fold Knife Keychain. Material: stainless steel. Size: 5.5 * 2.5 * 0.5cm. Open size: 9.5 cm. 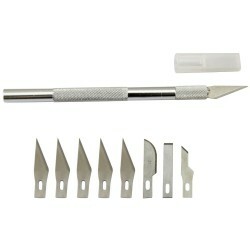 Customised for outdoor activities Good for at home, camping, hiking etc 9 functions: plier, nail file, straight screwdriver, corkscrew, large flathead screwdriver, knife, cross screwdriver, bottle opener, serrated knife. Non-slip handle, feel comfortable, durable. Material: Stainless Steel. Overall Length: ~ 10.7cm/ 4.21"